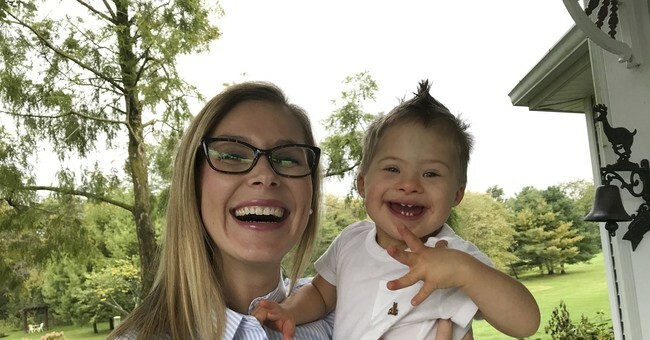 Frank Stephens, an actor, advocate, and adult living with Down Syndrome, spoke with Fox News Friday about the recent push from Democrats for more extreme abortion legislation allowing abortion up until birth. “When they get a chance to get to know us they basically get a chance to like us,” he said of his work speaking in schools about his condition as an ambassador for the Global Down Syndrome Foundation. In the clip, Stephens warned of the high rates of abortion for those with Down syndrome. Stephens thanked Kutcher on Fox for using his platform to share his message. After a prenatal diagnosis of Down syndrome, about 67 percent of families in the United States choose abortion.